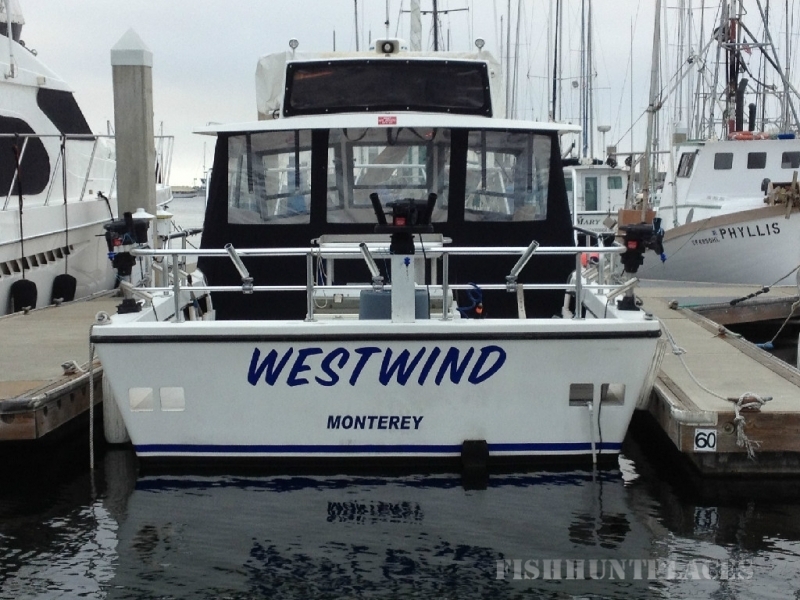 The "Westwind" is a 31 foot commercial boat based out of Monterey, CA. Westwind was crafted by Island Hopper Boats U.S.A., and is inspected annually by the U.S.C.G. The vessel is stability tested and is certified up to 20 passengers.